Tides are a funny thing. 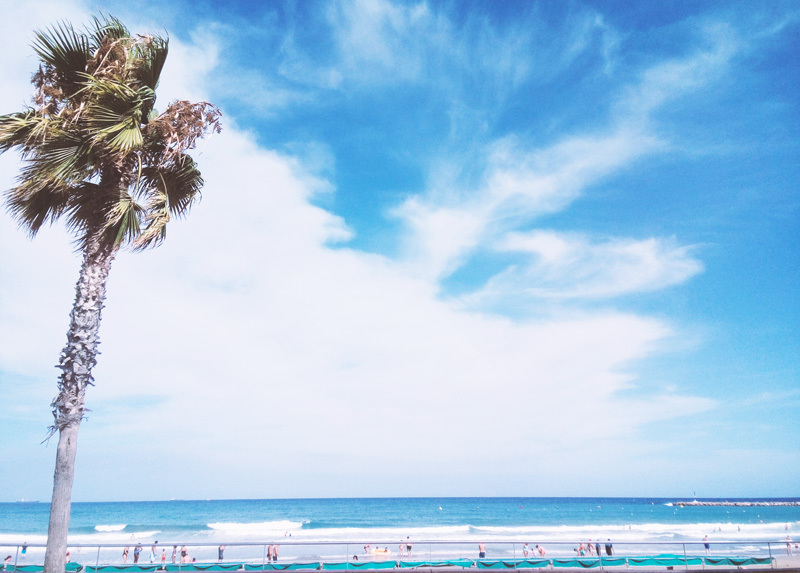 When we think about the beach we don’t usually think about the tides. And surely we don’t take into account how beaches change with tides. D’you know those paradisiacal beaches you see in travel sites in those wonderful photos? They may not look the same on low tide. 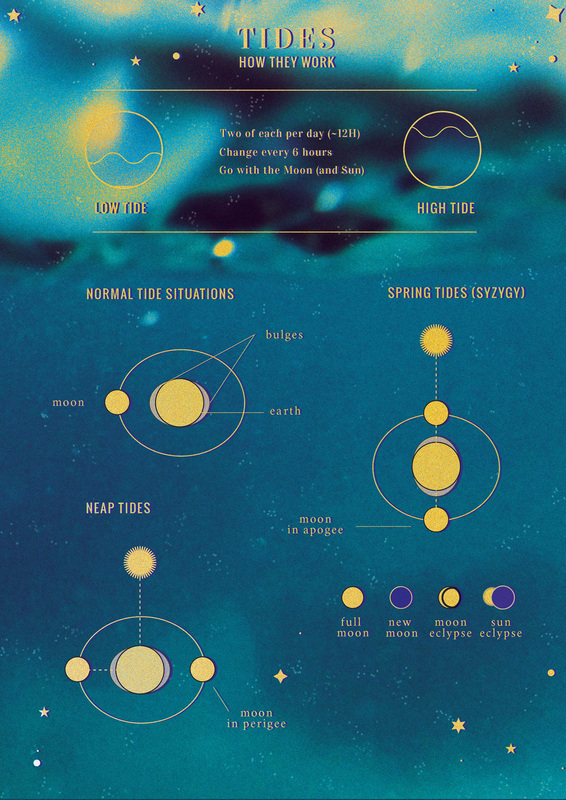 But how do tides work and what should you know about them? Tides are sooo important when going surfing. I’m used to not thinking about them because in the Mediterranean they are almost inexistent. 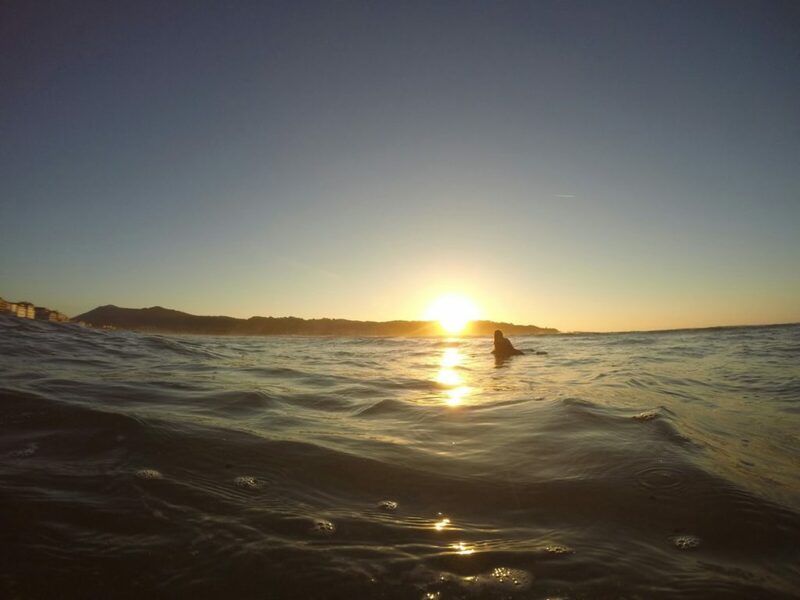 But whenever I go surfing to a new spot, I realise how dependent we are of the tide. 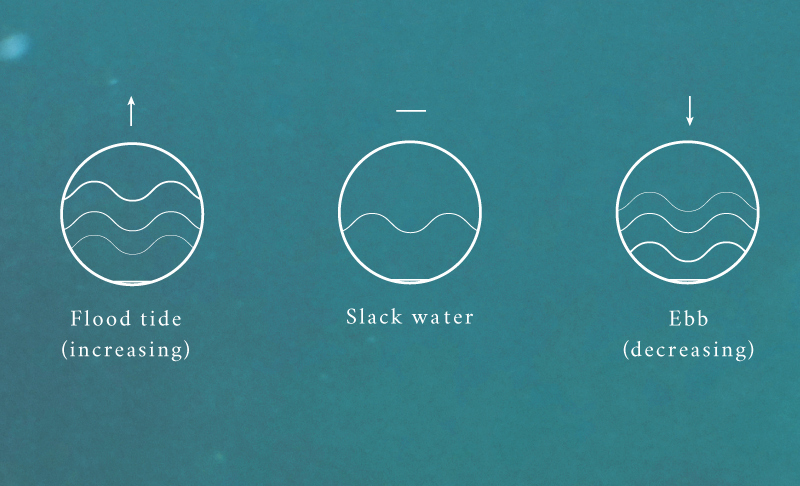 Surfing spots are very different and tides are a key factor in creating the best moment to surf. With surf forecasts, it’s easy to know when the tides are changing but you must know what’s the best condition for that beach. There are beaches that work best in high tide, others in low tide, some in the medium high tide and some others in the medium low tide. Tides are created as a result of the gravity of the Moon and the Sun on the Earth and their movements. Every tide lasts approximately 6 hours and there are two low tides and two high tides every day. Between the two high tides, half a day it’s gone (12h and 27 minutes).That’s because the Moon takes almost 25 hours to circle the Earth. So every day the tides come an hour later than the day before. enter so one side will rotate faster giving some inertia to the second bulge of water). The bulge on the side of the moon will be the high high tide and the one on the other side just a high tide (but it’s more noticeable on certain spots, for example, on caves or narrow indentations of the sea). 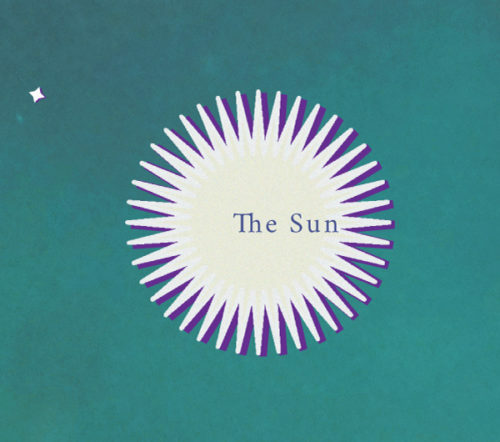 What’s the role of the Sun? 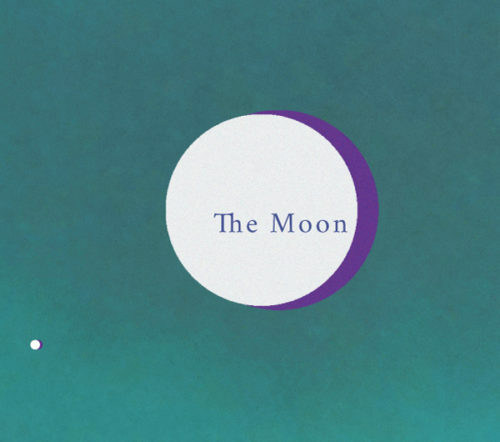 Well, because of its distance from the Earth, its gravitational force doesn’t affect the seas as much as the Moon does, but when it aligns with the Moon and the Earth spring tides happen (when the high tides get higher). Conversely, when the Sun gets on a right angle with the Moon, the neap tides happen (the lowest of high tides). Also, the distance from the Moon affects those bulges differently (you know, it doesn’t go round the Earth in a perfect circle, it’s more like an ellipse). So, when it’s closer to the Earth (perigee), the tidal bulges increase and they decrease when it’s at its furthest (apogee). If you don’t want to miss any post like this register below with your email and we’ll be in touch. You’ll be the first to know when we introduce you new exclusive products, unique offers and (especially)brilliant new content ✨. Also, don’t forget to check my shop for the most creative and beautiful products to take with you in your next surftrip.